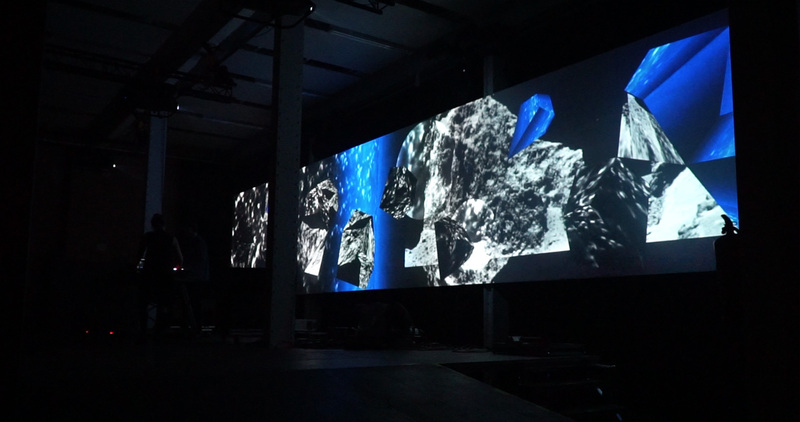 Fabra i Coats, Barcelona, Spain. 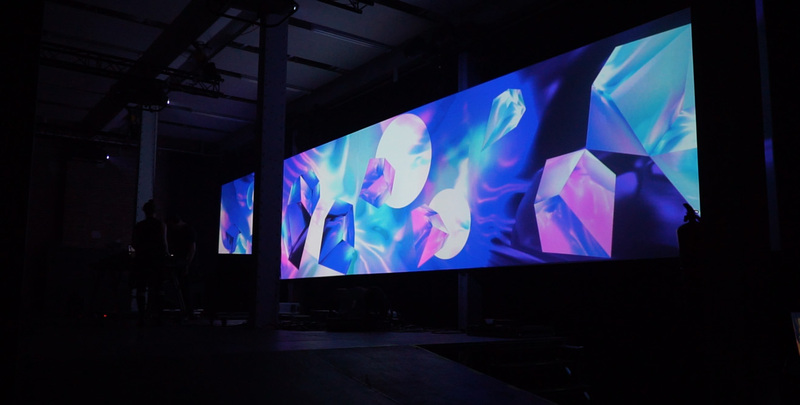 MIRA is a digital arts festival focused on the intersection between electronic music and live visuals, this year expanding to include Dome performances, a digital gallery and multiple installations. 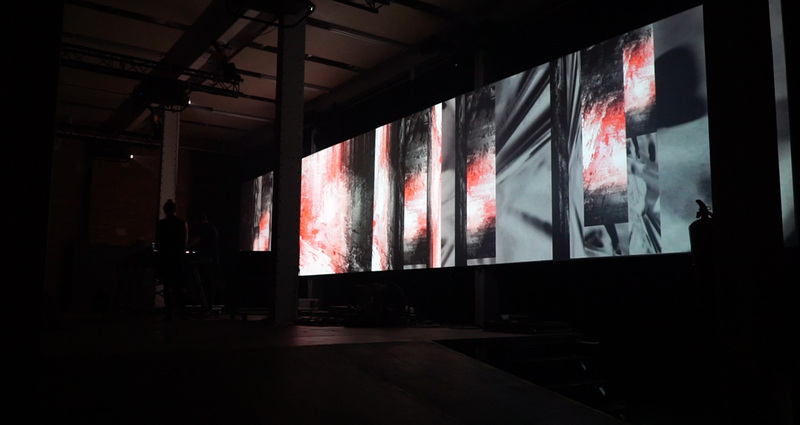 For MIRA I created a custom visual performance, specifically for their 15m wide, wide format screen. 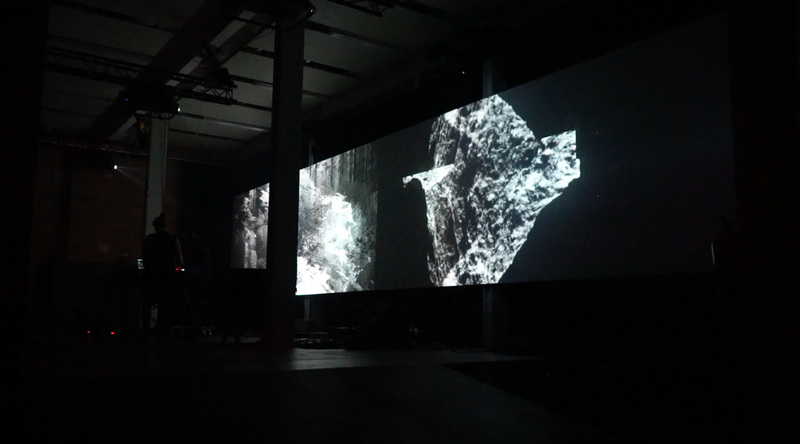 My signature crystalline forms, abstract landscapes and 3D geometry were all in there for the live performance. 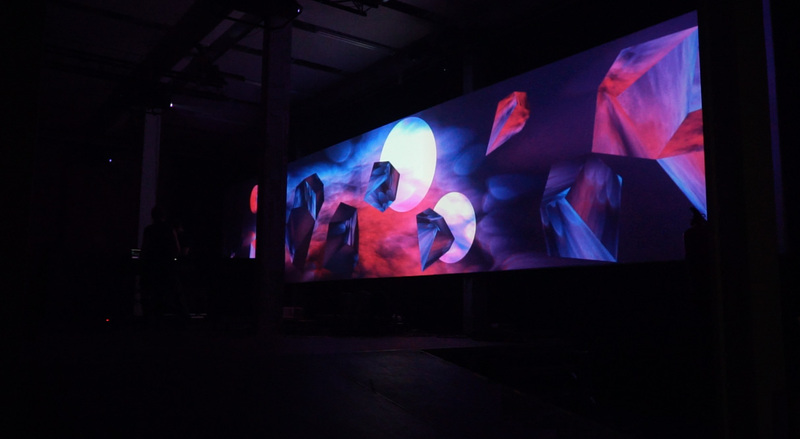 I use Resolume VJ software to create and send live visual content through the geodesic forms which are created in Mad Mapper. 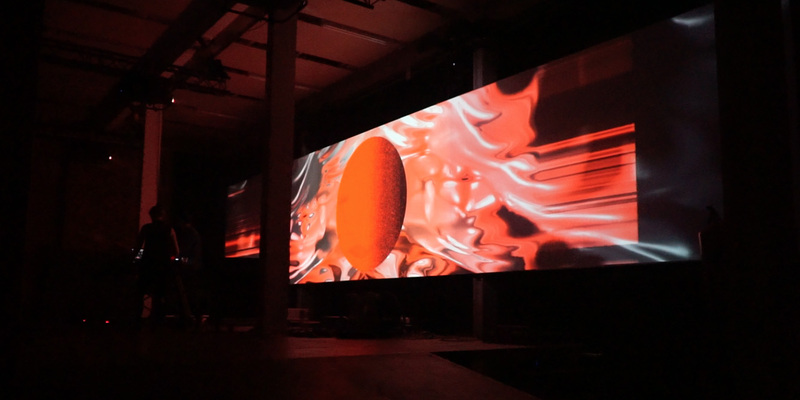 Allowing me to generate unique, 3D like, structures with ever changing textures and colours and to create compositions that use the full expanse of the screen in interesting ways.